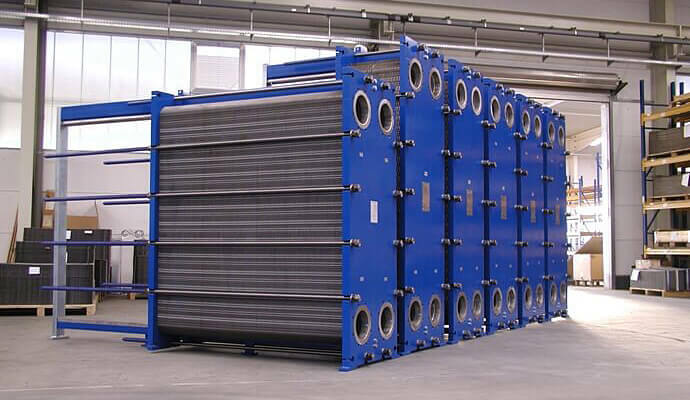 Air Radiators provide high quality, reliable radiator systems for the Industrial market from severe duty equipment to smaller agricultural pumps. Air Radiators incorporating CBM Technologies, designs and manufactures high performance cooling and heat recovery solutions for stationary engines. 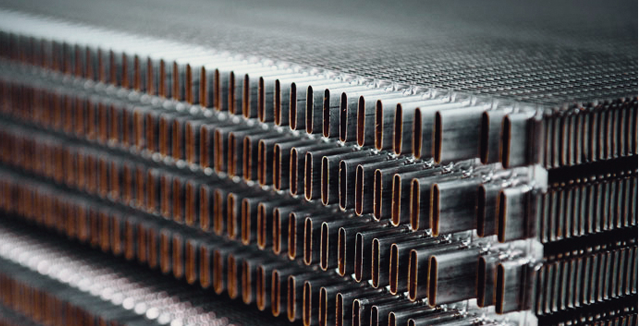 Air Radiators provide high quality, reliable radiator systems for the Industrial market. 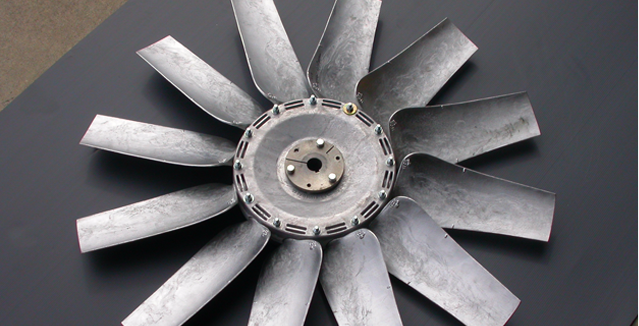 Our products are durable and optimised for all applications, from severe duty equipment to smaller agricultural pumps. 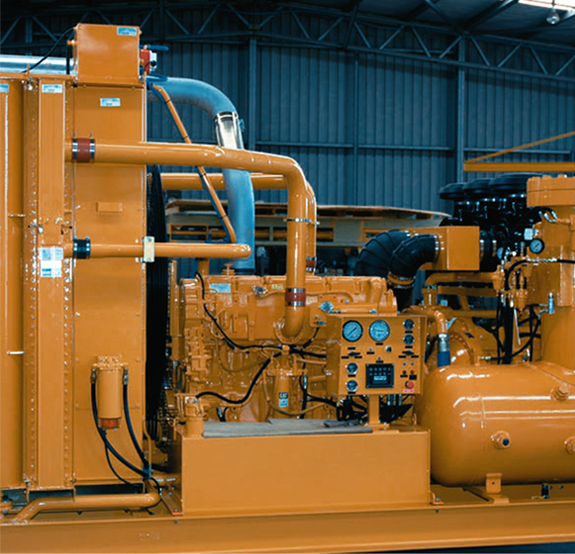 We draw on more than 40 years of experience in delivering remote and engine mounted radiator systems for diesel and gas engines. 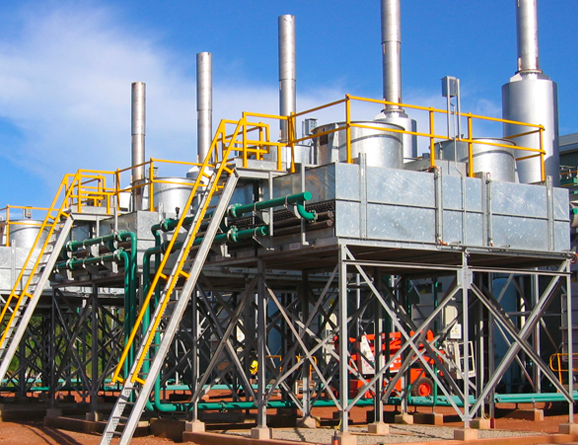 Our specialist engineers design fully customized, fit-for-purpose cooling and heat recovery solutions for power generation plants, pumping stations, mining and drilling machines, and more. 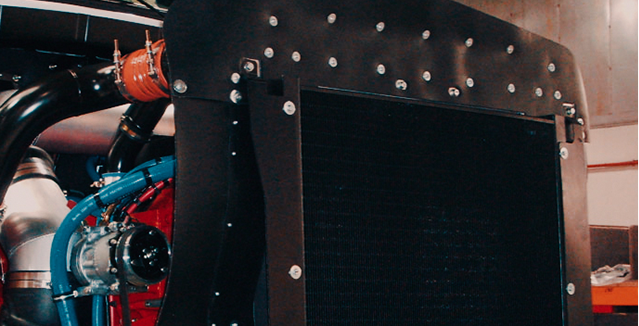 We are experts and problem-solvers drawing from a broad range of radiator configurations including vertical, horizontal, V-pack and skid-mounted packages. Flexibility in the way we partner with customers and utilize technologies ensure we are your true solutions partner, developing and delivering complete, fully tested and application-ready systems, not simply products. 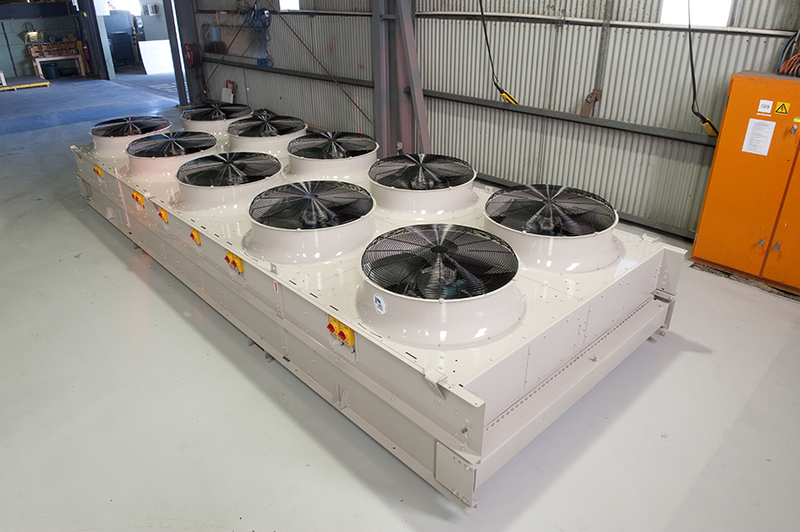 With in-house manufacturing capability in both Australia and Thailand, we meet the needs of demanding projects, tight timelines and international delivery. High performance under pressure is the hallmark we imbed into every aspect of our service from engineering design and project planning through to manufacturing, delivery, installation and commissioning. 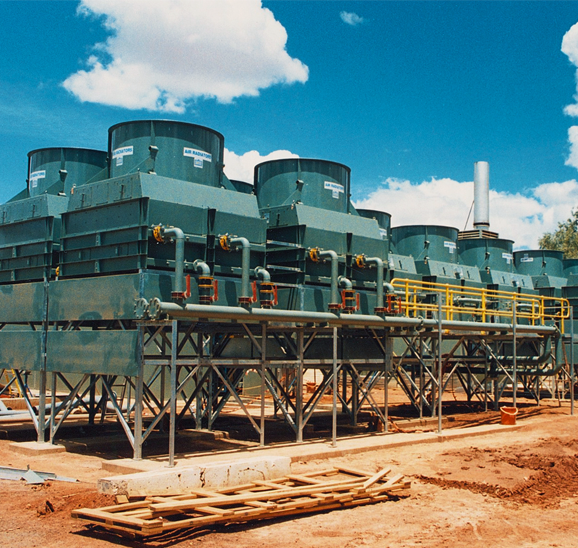 For over 40 years Air Radiators has delivered innovative systems for base load power generation, standby power, and pumping stations, using combined multi circuit radiators integrating Charge Air, Oil cooling, and Engine Water Cooling in a single package. We understand the specific needs of the power generation market and use our engineering know how and proven technologies to deliver you optimum solutions for each application. 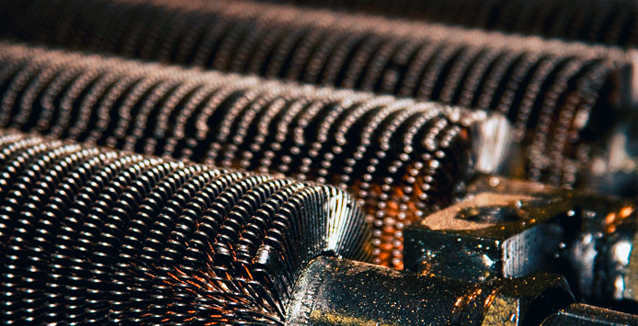 Engine heat is increasingly being recovered to provide thermal energy for adjacent processes. 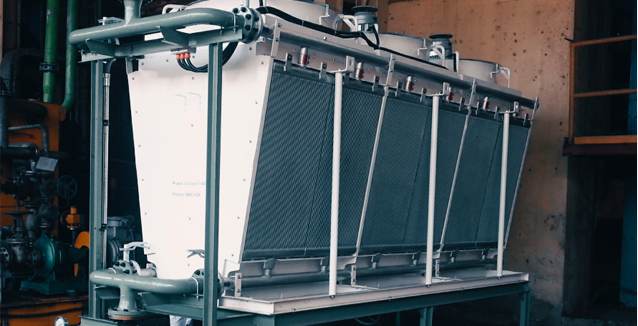 At Air Radiators, we’ve worked with customers to develop co-generation solutions that harvest the enormous amount of waste heat generated by engines using a wide variety of heat exchangers. Typically, the two primary sources of recovered heat are engine jacket water and exhaust gas. 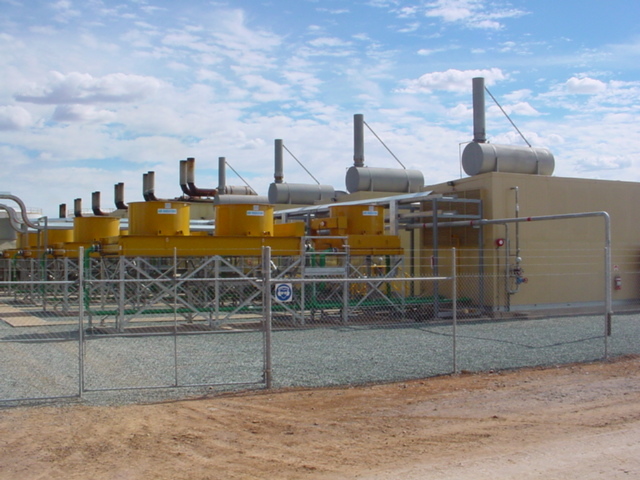 Air Radiators designs custom heat exchangers to complement remote radiator systems to meet specified design criteria. Nullam praesent, aliquam massa lorem ac, luctus vel lobortis laoreet vestibulum at nunc. Porttitor morbi, aliquam eget ratione odio lacus, sagittis fusce lectus. Pellentesque magna dolor sem sed, pellentesque ligula in in vel malesuada, non duis scelerisque odio nunc, purus doloribus nonummy. Et fugiat tellus nec a elementum amet. Erat nibh, maecenas consectetuer proin cursus adipiscing, lorem viverra tortor aliquam donec porta in, in pulvinar accumsan mauris nonummy habitant exercitationem.